This is the pair of brake pads you’ll get when you bring your Toyota to our auto repair shop, Shannon Family Automotive. 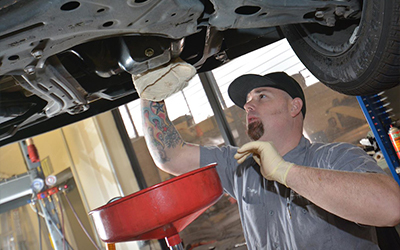 You’re going to love the way our Folsom Toyota Service takes care of the most important part to your car. Once I’m on your car, you’ll feel like you are driving your car straight off the Toyota factory floor, as return to a smooth stop every time. No more pushing your brake pedal to the floor at every stop light. The mechanics here are experts and will turn your rotors with each brake job, machining them until they are factory smooth. Rotors tend to wear more heavily in certain spots, which can cause shaking, pulsating, or squeaking. Machining them evens out those rough spots and eliminates those problems. Plus, smooth rotors help break us brake pads in. Our experienced mechanics use the proper brake calipers, which squeeze us into the freshly machined rotor surfaces, so as to slow your car or truck down and stop it. The best part is where our professional mechanics lube me up with my favorite pad lubricants, to ensure a smooth consistent stop. There are also lots of freebies I can make sure you get when you get your brakes done here. My mechanics will hook you up with a quality brake service by flushing your brake fluid, bleeding the air from your brake system, cleaning your ABS sensors, and the highly anticipated lubrication of the brake mechanisms. Take a brake today (see what I just did there) and bring your vehicle to our Toyota repair shop in Folsom. 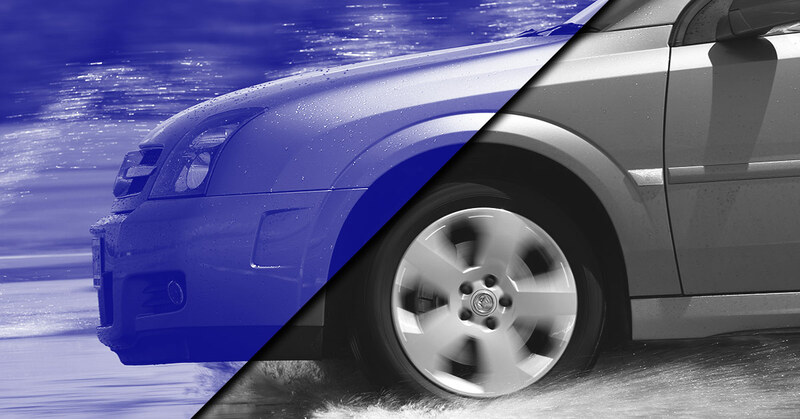 We have experts for your vehicle, regardless of make and model.